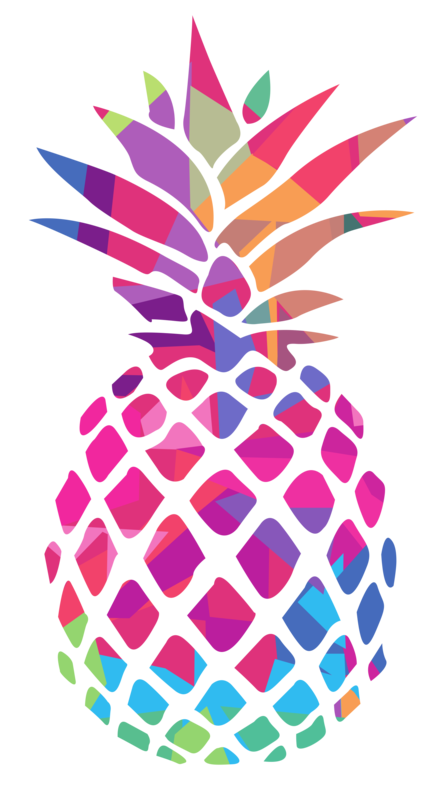 Hemmelgarn Entertainment - Platinum Pineapple Co. 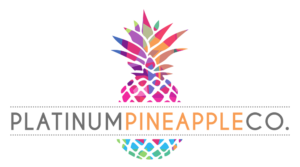 Mention “Platinum Pineapple” when contacting Hemmelgarn Entertainment! We don't have all the details about Hemmelgarn Entertainment yet but they know how to keep the party going long into the night. Check back again soon!